The shop is online again. Price Euro 128,00 including 7 % German VAT and carriage costs in Germany. Other countries: EU-countries quoting VAT-number and other foreign countries Euro 120,00 plus carriage (share). Greatly expanded update of the successful predecessor “Atlas of Austrian caddisfly larvae”. The Atlas follows an innovative concept by supplementing the proven dichotomous key with a comple­tely new synoptic key. The synoptic design arranges similar species within one page, thereby sup­porting identification by the simultaneous use of several morphological details. 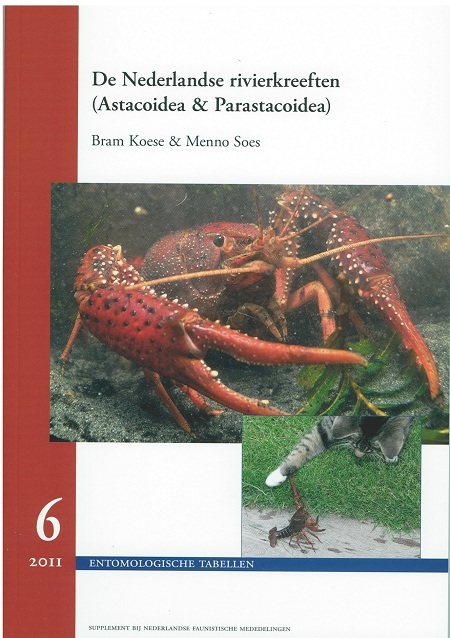 The geographical framework has been greatly expanded by including all caddis thus far (2011) described in Austria, Germany and Switzerland. 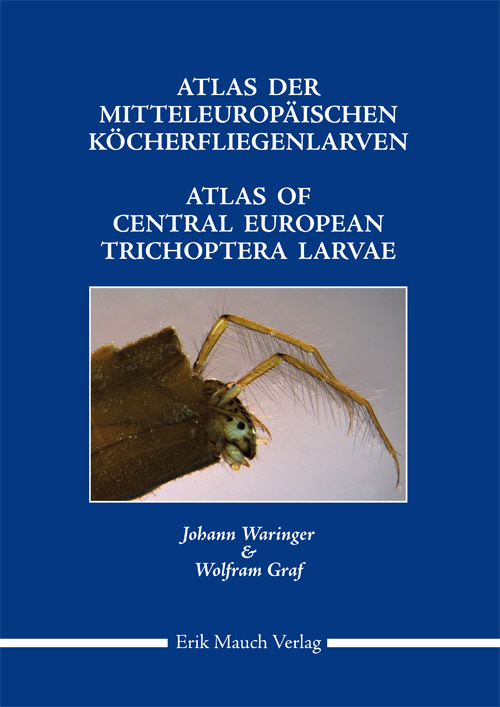 Due to the rich structure of the Central European species inventory and the text layout in both German and English this Atlas will be useful also far beyond the im­mediate geographical target area defined above. Introductory chapters deal with life cycles, larval morphology, case construction, collecting and preservation. Additional sections deal with biology, ecology, habitats and an extensive index including flight periods and head capsule widths of last instar larvae. A bibliography, new tables on geographical distribution based on ecoregions, sapro­bic indices, functional feeding types and zonal distribution patterns earmark the new Atlas as an important reference work for ecologists at Universities, Environmental Agencies, for biologists involv­ed in monitoring and conservation biology and for all caddisfly enthusiasts.